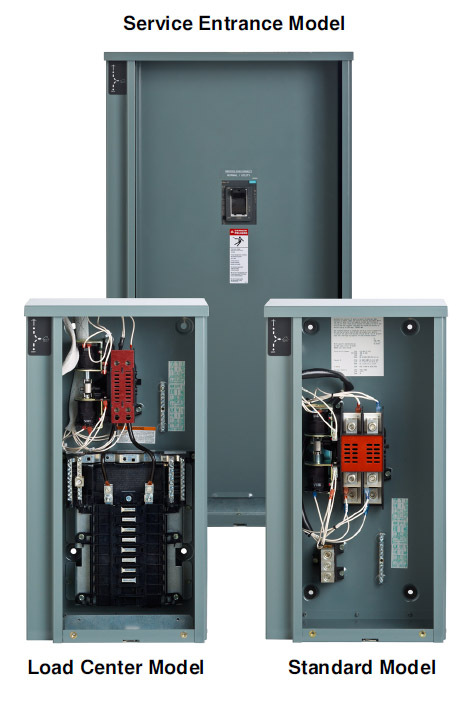 Part of the new line of Kohler transfer switches, the RXT line enclosures are all aluminum and rated for indoor/outdoor use. The brain of your KOHLER backup power system, the transfer switch continuously monitors the utility power for an interruption. If utility power fails, the transfer switch automatically starts the power system, transfers the electrical loads and restores power to your home. When utility power resumes, the transfer switch reverses the process automatically. 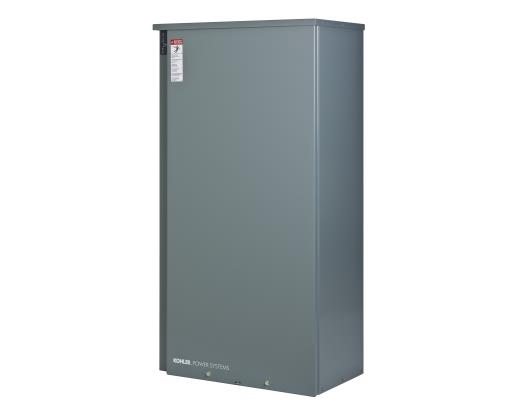 Approved for indoor or outdoor installation with NEMA Type 3R corrosion-resistant aluminum enclosure, padlockable. Picture shows optional LED status indicator, allows viewing of transfer switch status without removing enclosure cover.